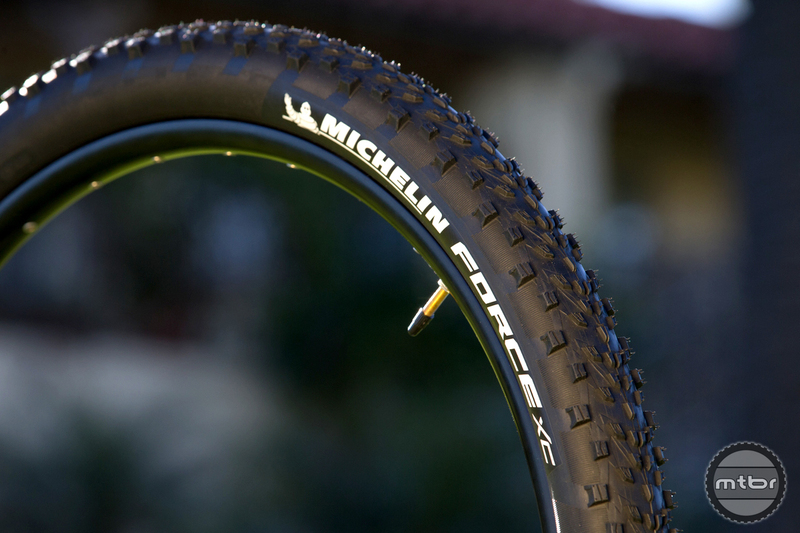 Enter to win a pair of Michelin Force AM or Force XC tires! 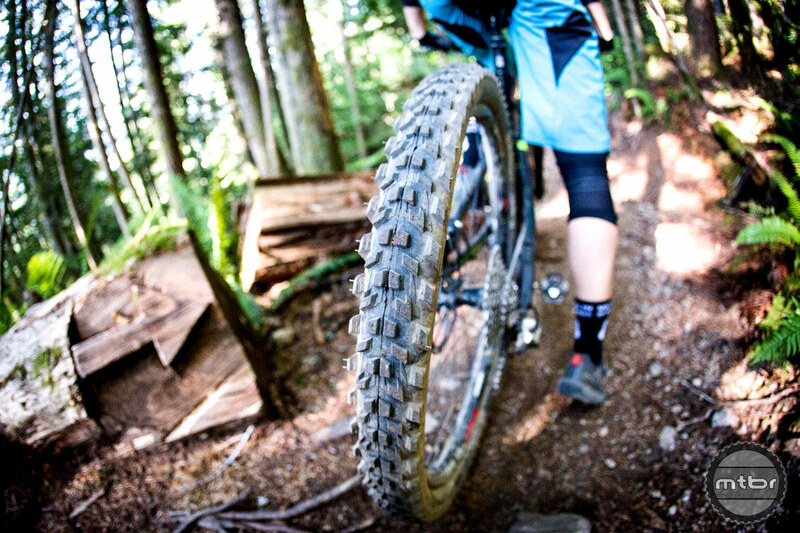 4 winners chosen, with a total giveaway value of $519.92! 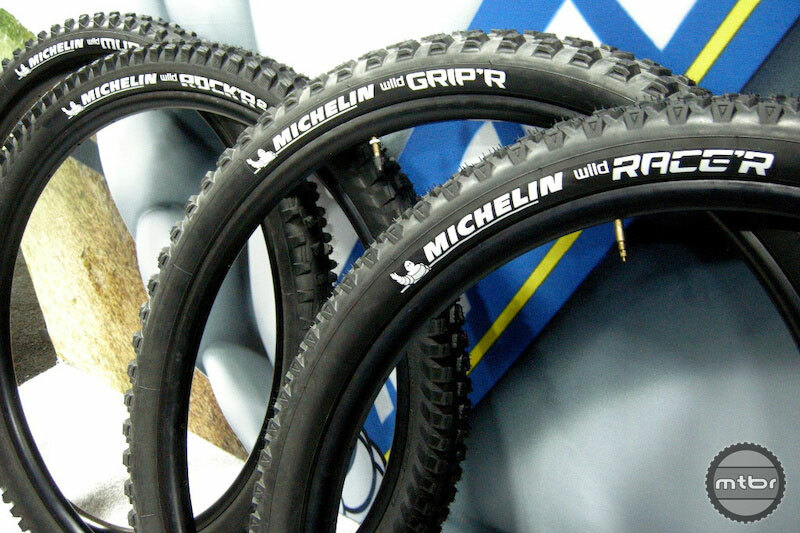 Michelin has a reputation for producing well-designed and constructed mountain bike tires. 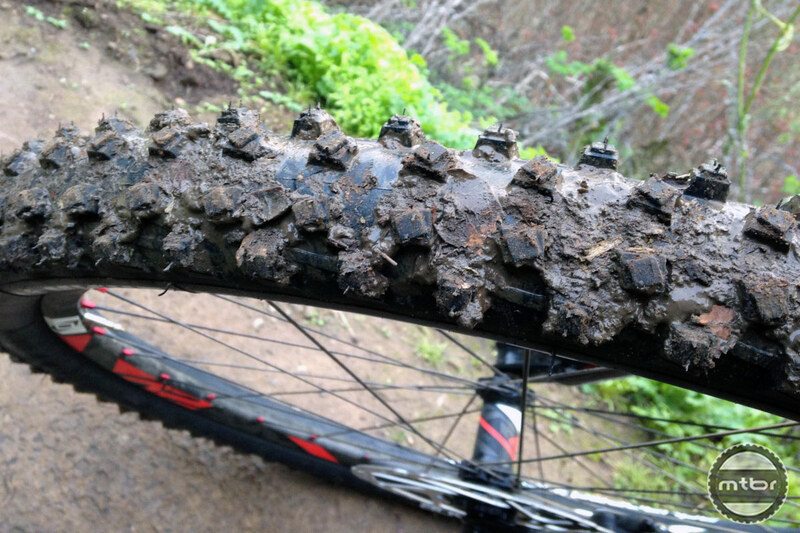 The only ingredient missing is their commitment and longevity to the category. 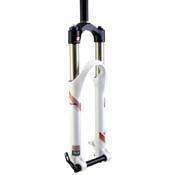 They aim to change that with this significant investment and product introductions in the space. 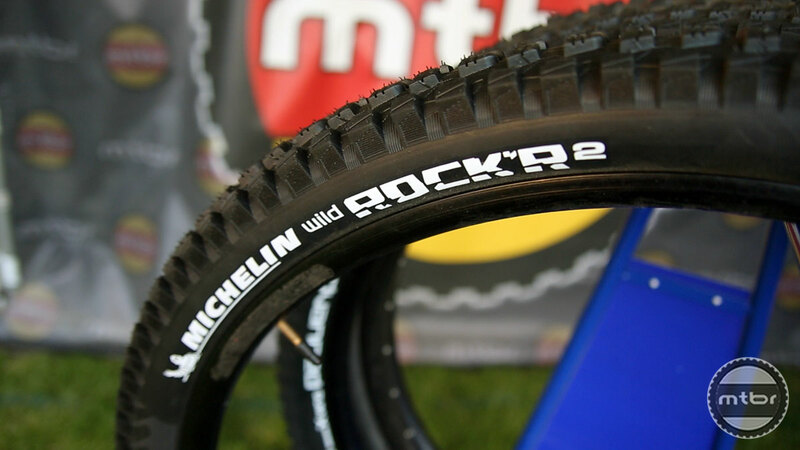 Enter to win a $700 Tire Prize Pack from MICHELIN including the new Wild Racer’R2, Wild Grip’R2, Rock’R2 and Wild Mud tires! 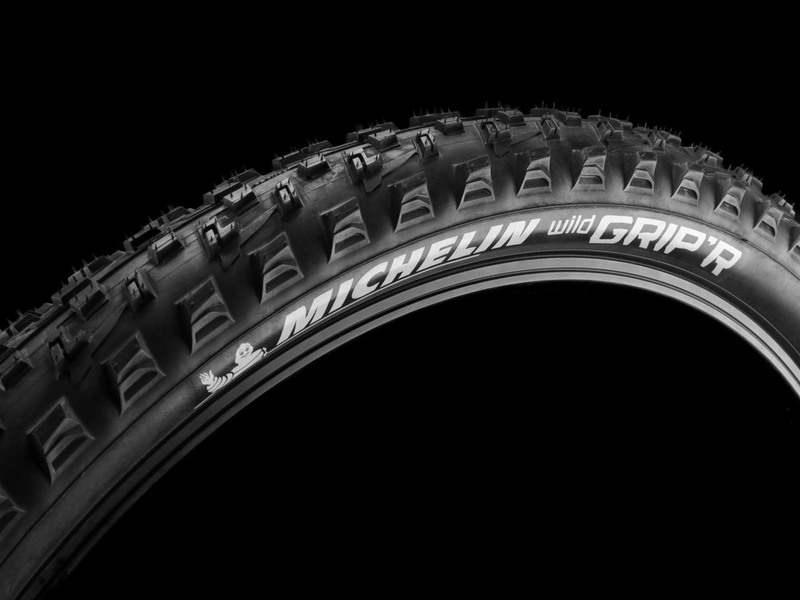 Eager to gain back their leadership position in mountain bike tires, Michelin showed us the extensive and meticulous lengths they go through to develop a mountain bike tire. 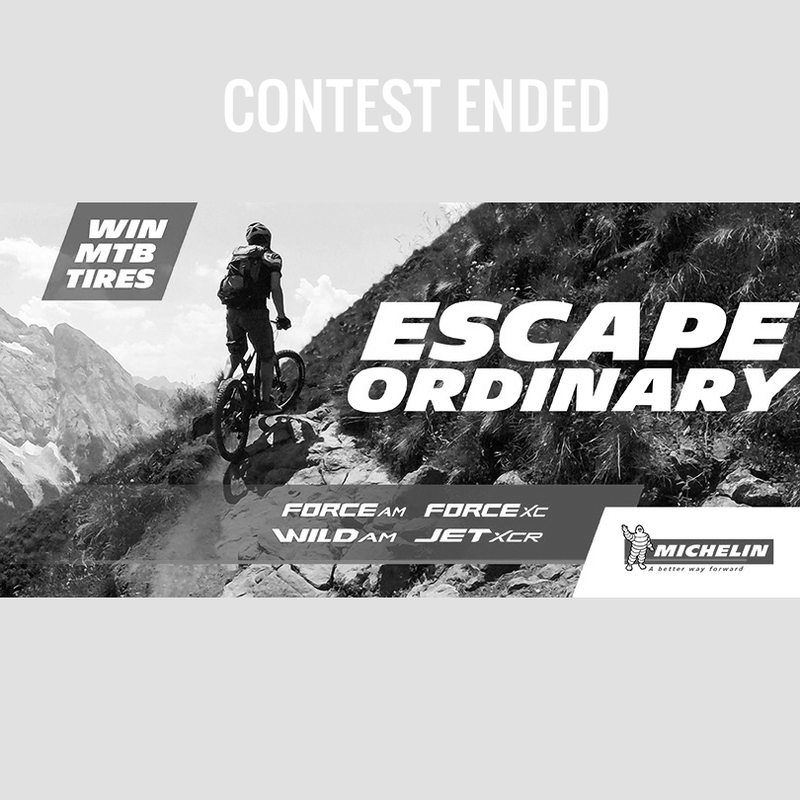 With a daily giveaway program Michelin will be seeking cycling to join an exclusive club of test riders that includes folks like Jerome Clementz, Pierre-Edouard Ferry, Rémy Absalon. 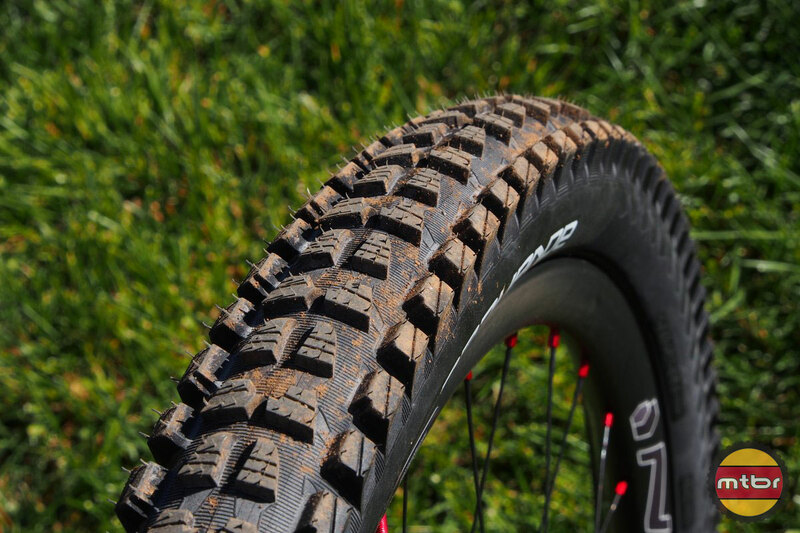 Michelin Sales Manager Tim Saunders talks through the features and benefits of Michelin’s enduro-specific tire range that includes the Wild Rock’R 2, Wild Grip’R and Wild Mud tires. 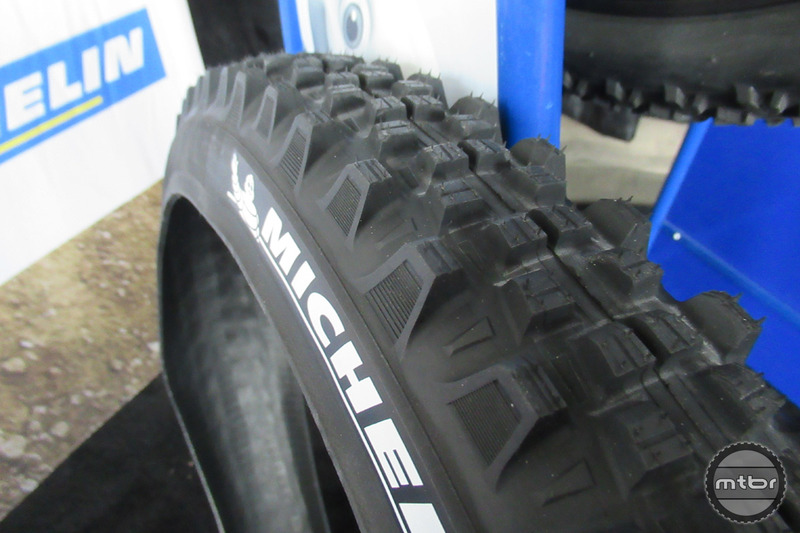 Michelin adds to its new tire line a mud tire with a great casing and a couple nifty features. 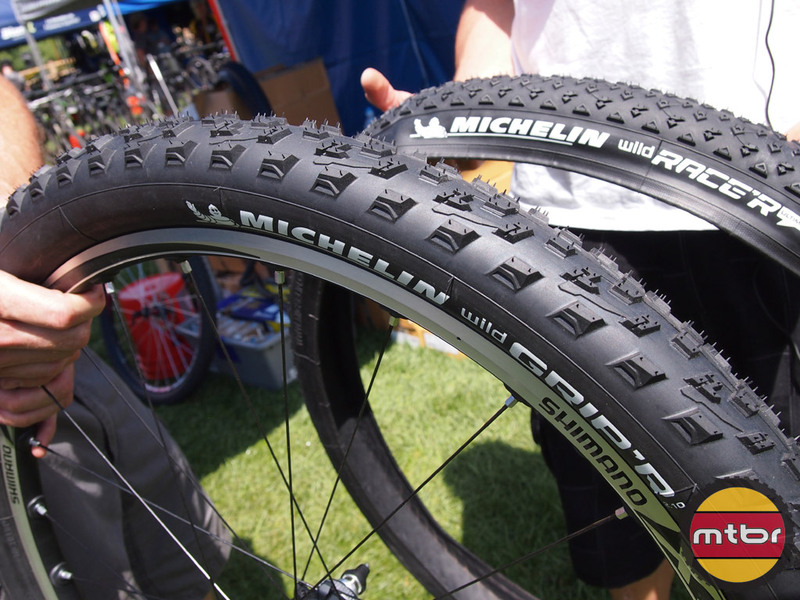 Michelin bike tires is a brand us old timers are familiar with, but their new tires have not kept up with changing trends. 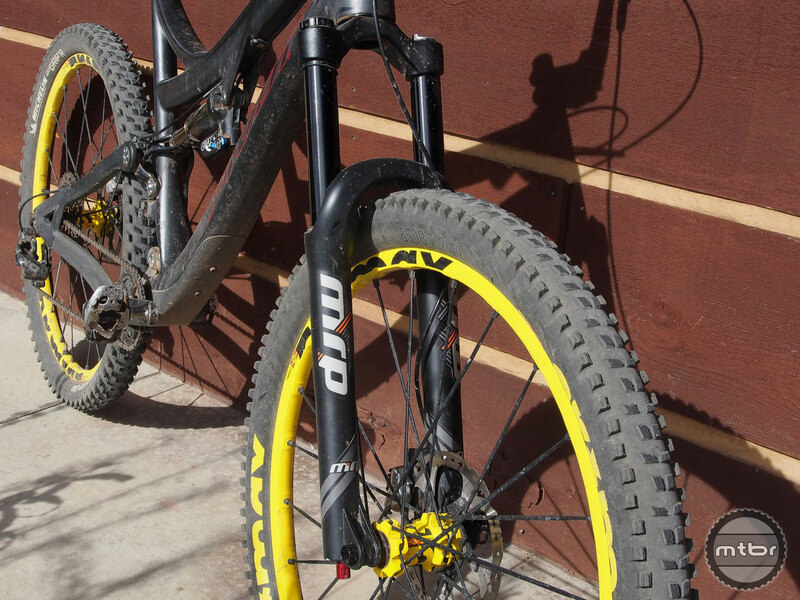 They aim to change that with one of the most compelling All Mountain tires we’ve seen. 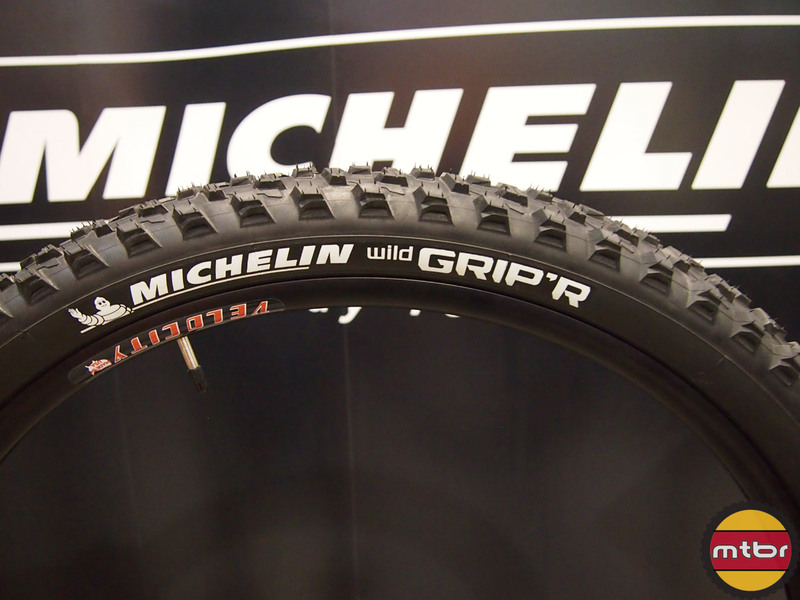 The Michelin WildRace’r looks fast with its low profile center knobs and the WildGrip’r, on the other hand, looks like a rally tire with a ton of traction with its good rubber compounds and side knobs.